OMG! You have to get these oils! OMG! Received an unexpected gift of all three of these oils from a European trained aesthetician. All three were recruited for the decongestion and assist production of the acid mantel of derma. 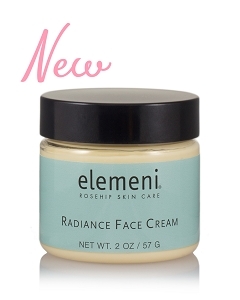 You will be very pleasantly surprised! 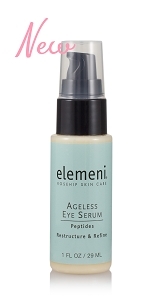 I tried the [elemeni] face oil and can not believe that my skin does not feel greasy after using it. 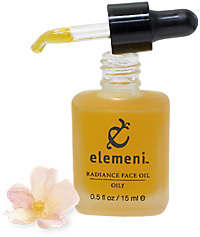 My facial skin is very oily and acne-prone, but the elemeni Oil feels so good on it.